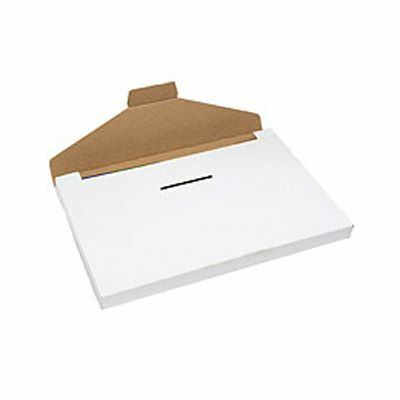 Using our post saver boxes could save you hundreds of pounds a year! 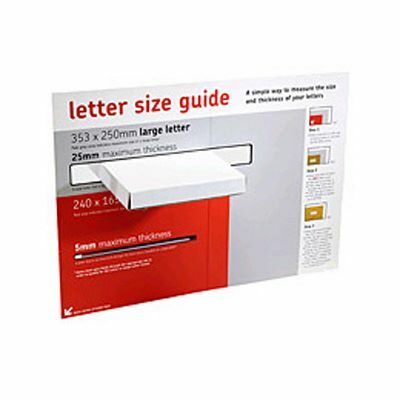 These white large letter boxes don’t just look great, they’re also designed to match the Royal Mail’s pricing category and could save you a lot of money! All sizes are in stock now, and with usually next working day delivery, that means your next mailout could look better and cost you less! 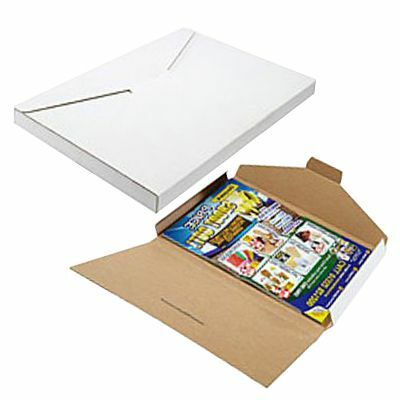 Our range of large letter white cardboard postal boxes is literally just what the postman ordered. 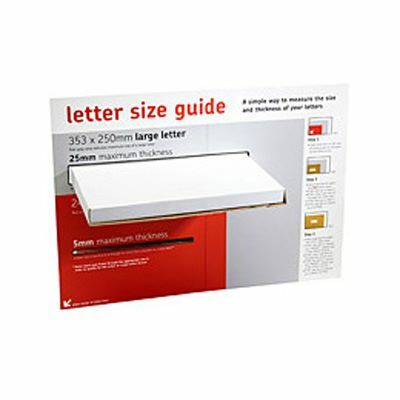 All four sizes are specifically designed to conform to Royal Mail's pricing in proportion (PIP) guidelines and will fit comfortably through the maximum permitted 25mm slot to qualify as a large letter and ensure your postage costs are kept to a minimum. 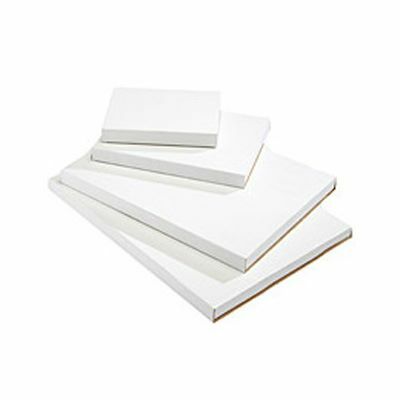 Made from extra rigid, extra lightweight card, these white large letter boxes give reliable strength to ensure your product stays safe in transit. 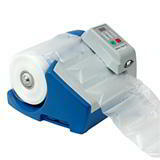 Simply fold around your product, click in the locking tab and secure with one piece of tape or address label to produce a very professional looking package. 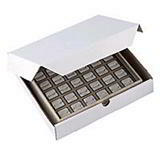 Providing the total package weight does not exceed 750gm, 353 x 250 x 25mm is the absolute maximum external size that can be sent as a large letter via the Royal Mail – our boxes allow maximum packing space while ensuring minimum postage costs. 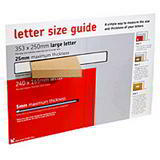 Any bigger and it would be classed as a ‘small parcel’, which could dramatically increase your postal costs. 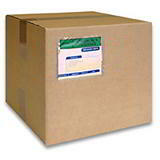 Why take two protective packaging solutions into the warehouse?